Matt concentrates his practice in estate and gift tax planning and assists clients in the formation, compliance and administration of tax-exempt organizations. His strategic advice guides the following: estate and succession planning for family businesses; probate and trust administration; charitable planning; and income taxation of trusts and estates. 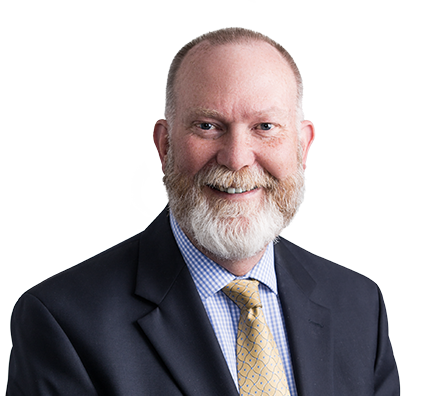 Matt has significant experience advising public entities, including the Saint Louis Art Museum and several public school districts, regarding supporting foundations and related charitable activities. He also regularly represents and provides advice to charitable organizations on planned charitable giving activities. Matt serves on the firm’s Diversity Council.